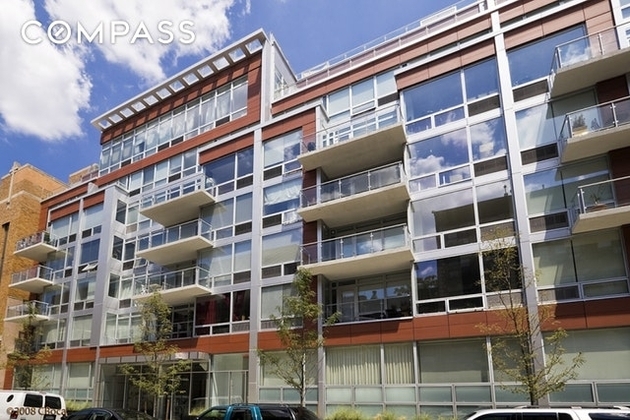 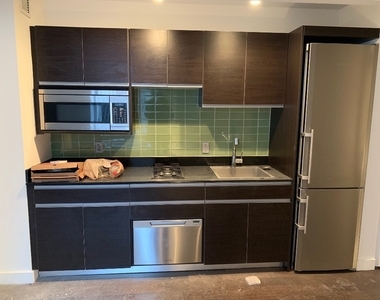 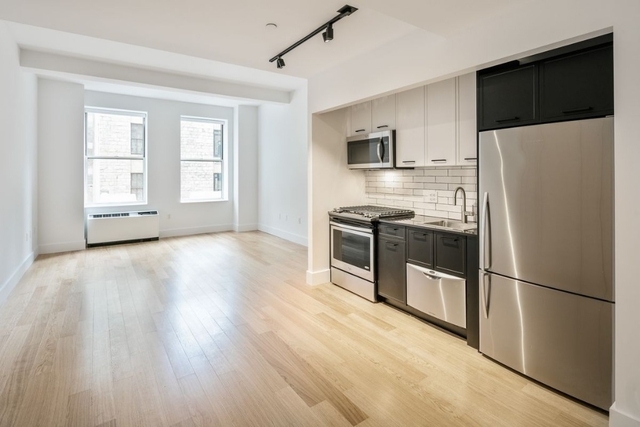 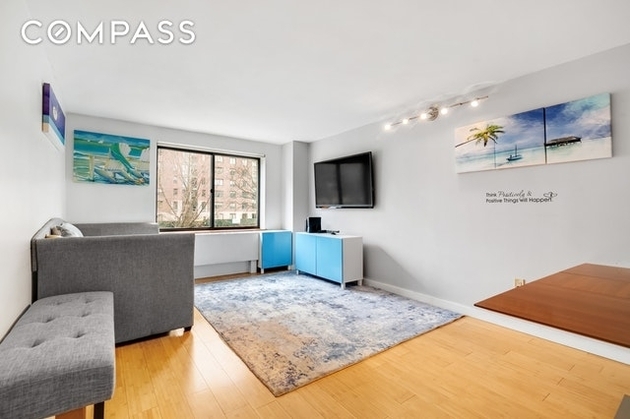 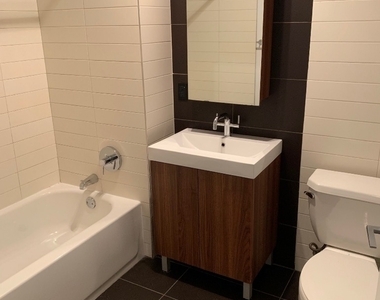 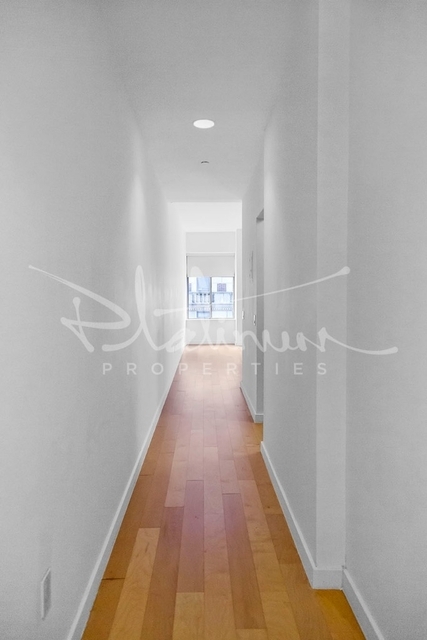 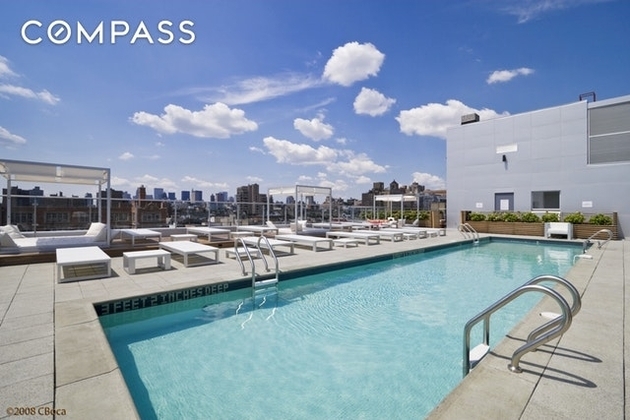 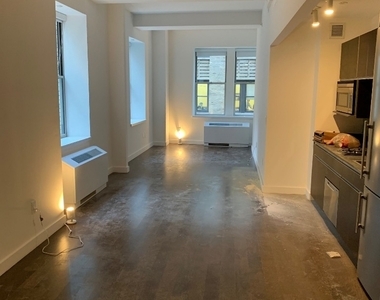 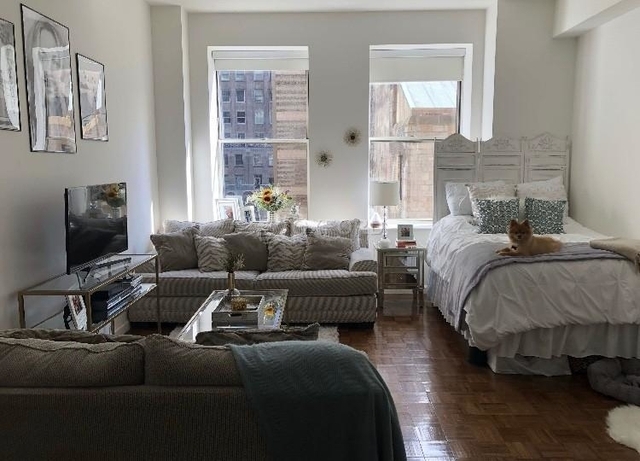 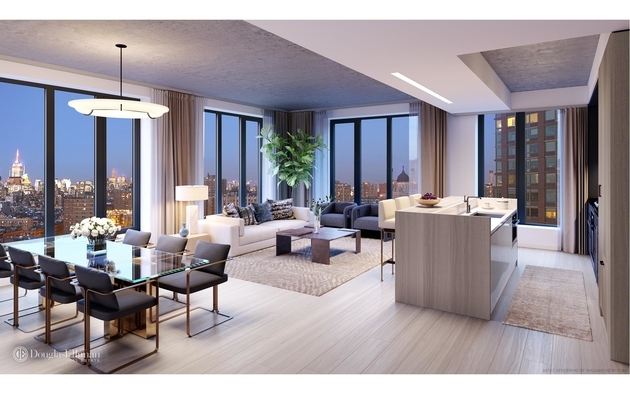 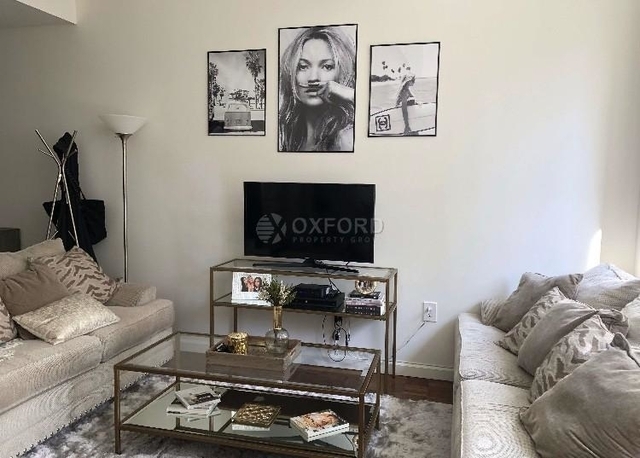 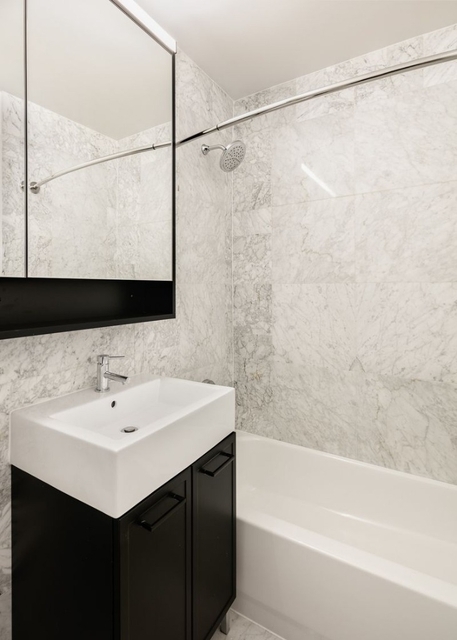 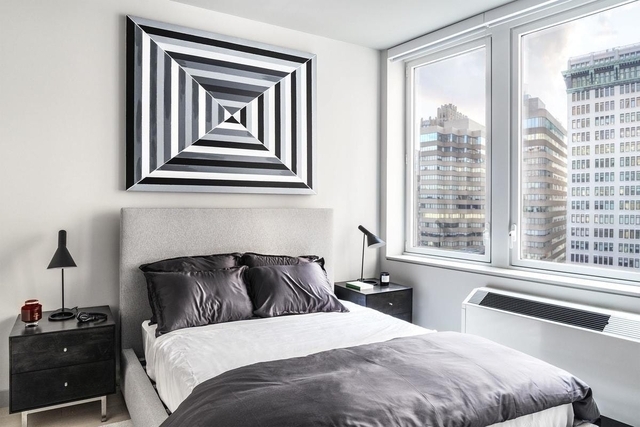 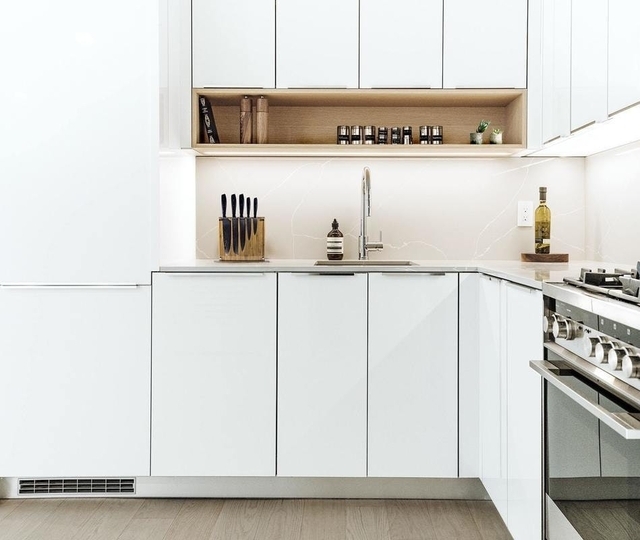 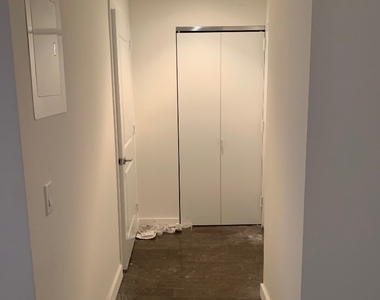 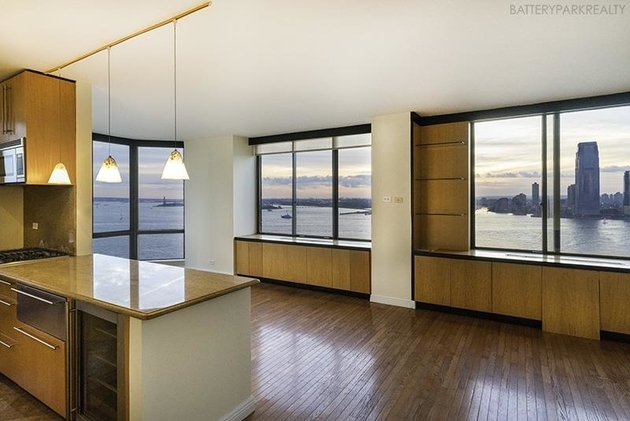 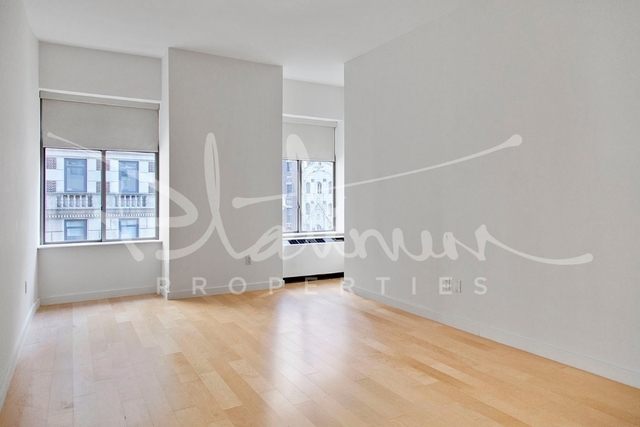 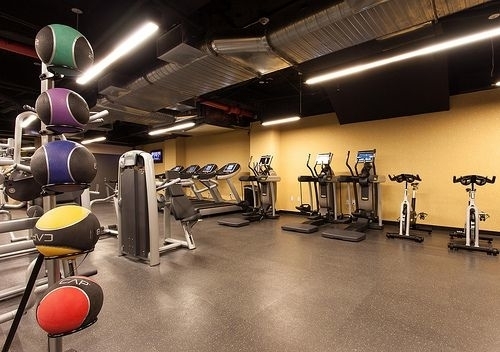 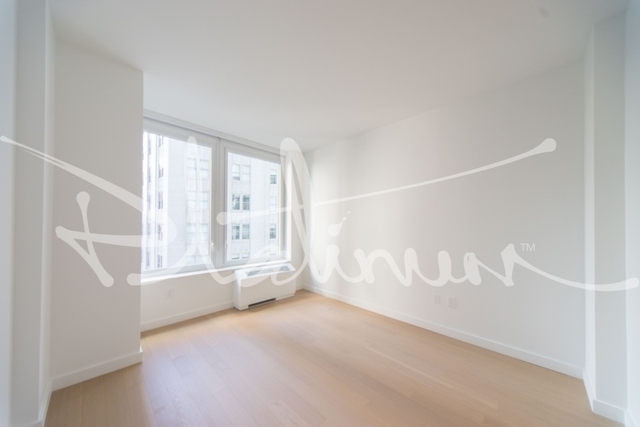 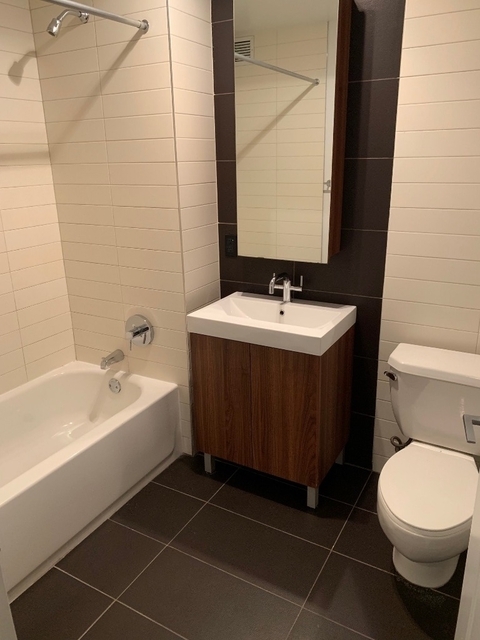 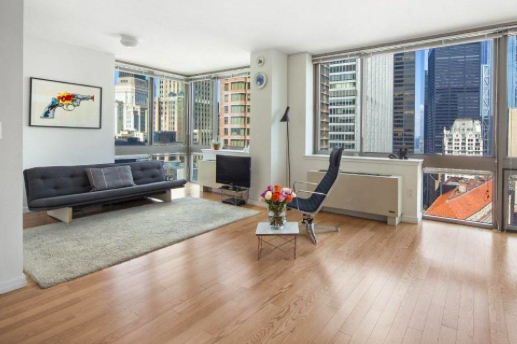 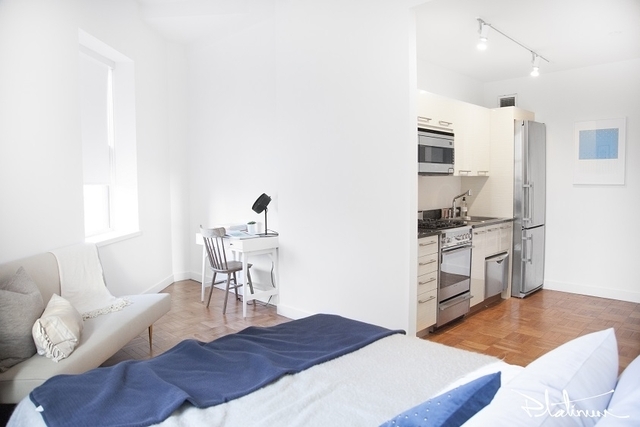 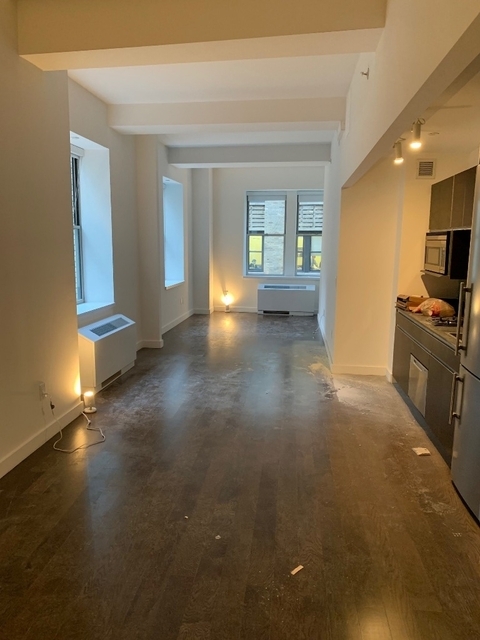 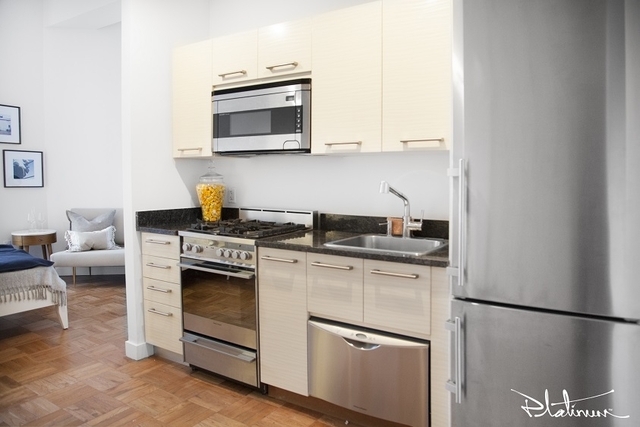 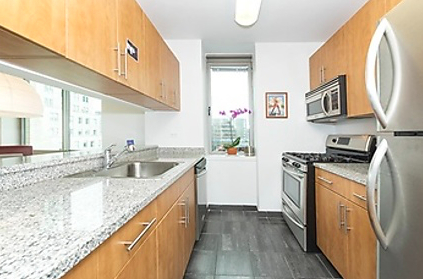 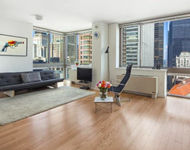 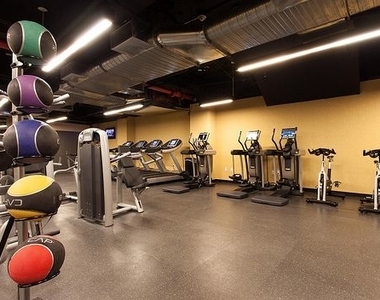 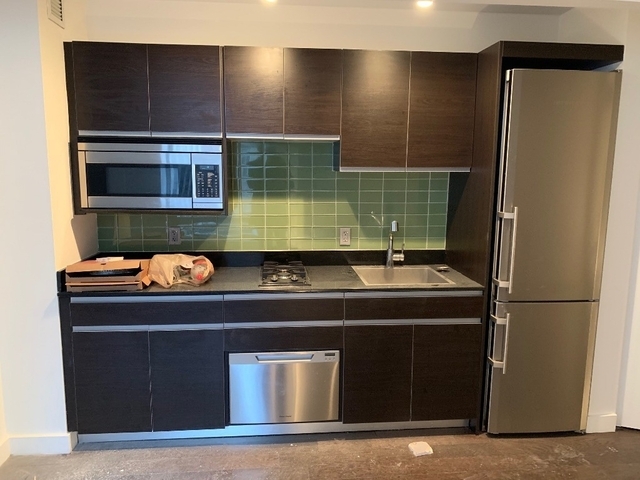 Make your next move into this spacious studio apartment featuring white oak strip flooring, 11 ft ceilings, stainless steel appliances, state of the art kitchen with dark European cabinetry, and large oversized windows that offer stunning city views. 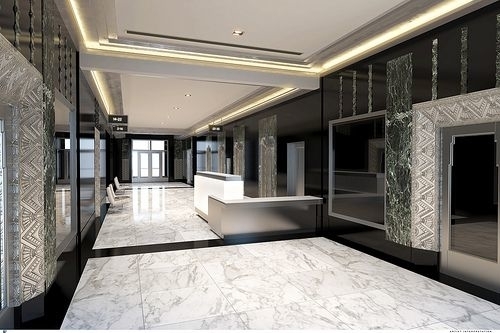 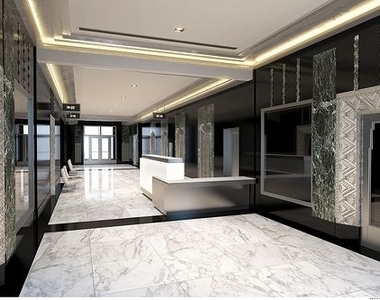 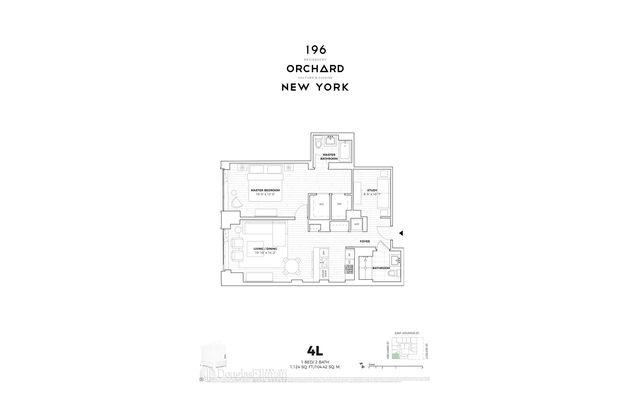 All within a newly built space providing the ultimate in luxury living. 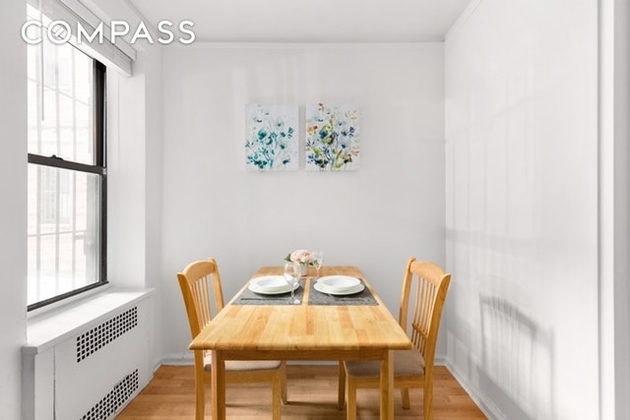 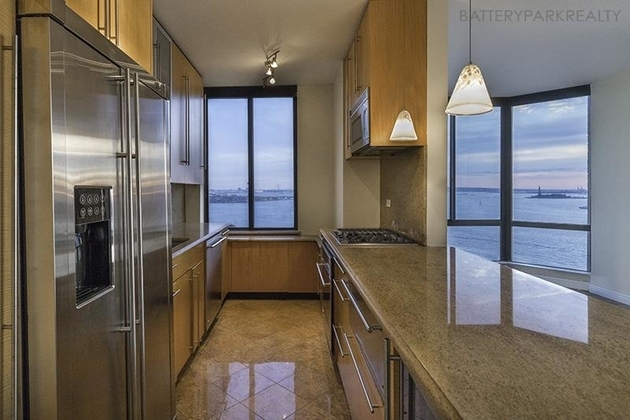 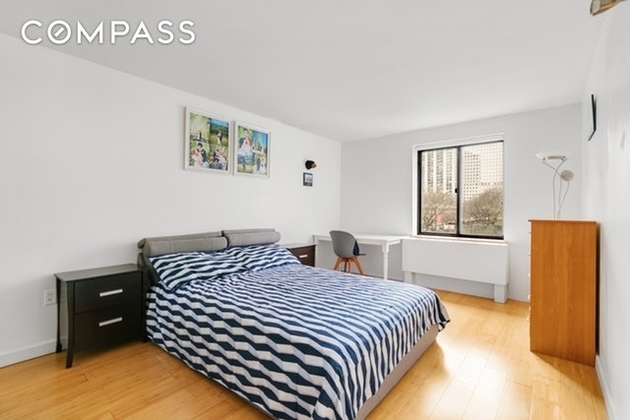 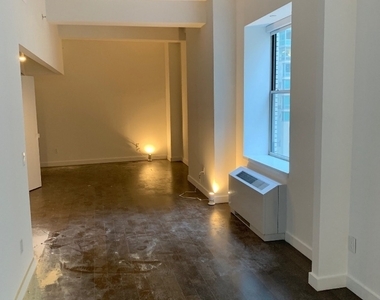 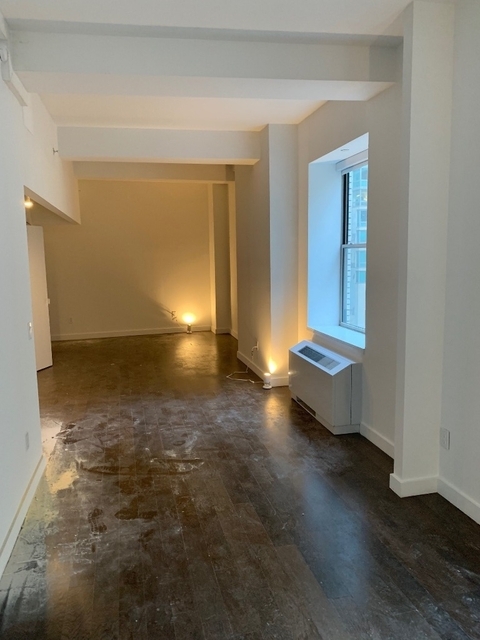 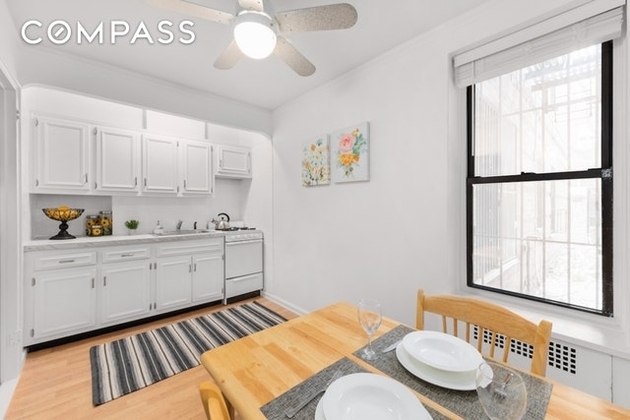 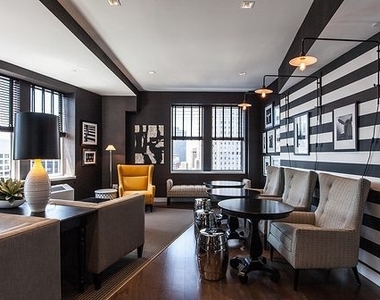 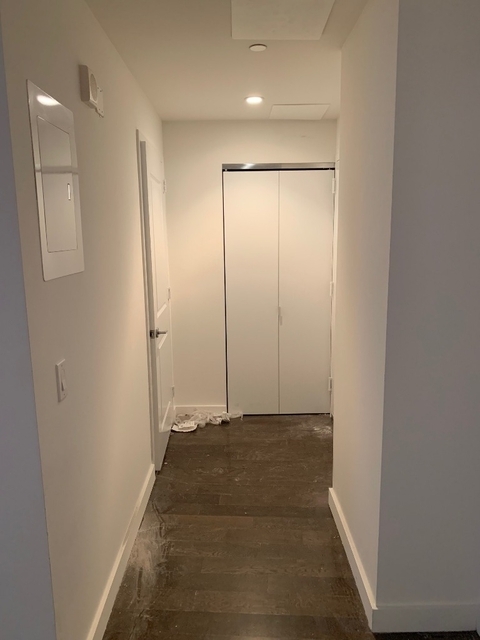 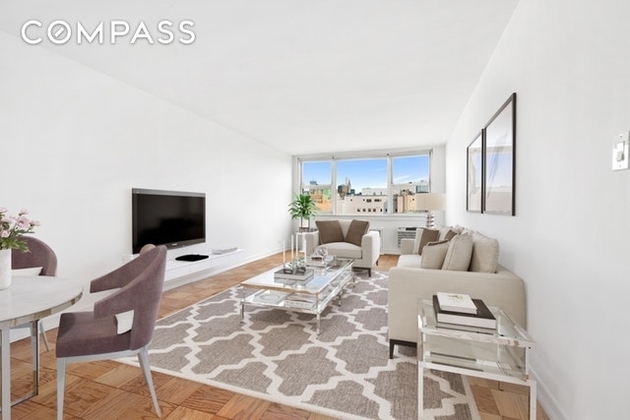 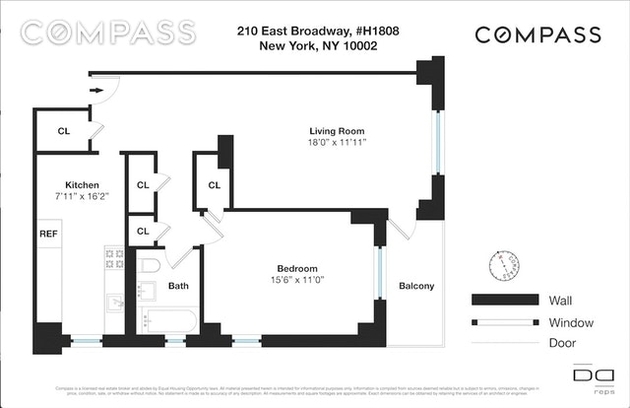 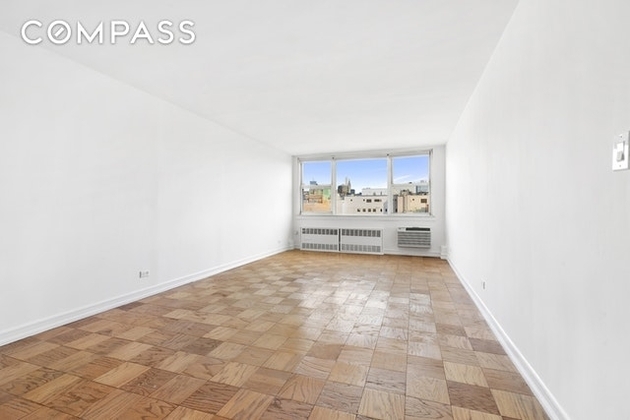 This apartment is $275 cheaper than the median price for Studio / 1BA apartments in Financial District with Doorman, Elevator, which is $2,825.